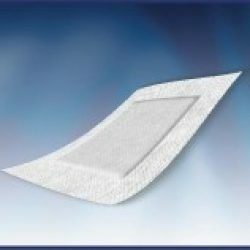 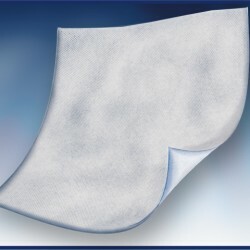 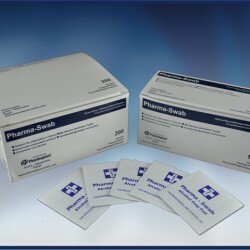 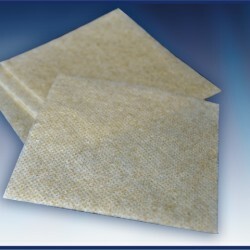 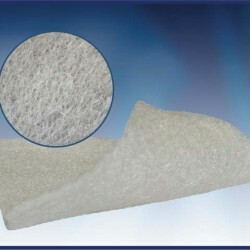 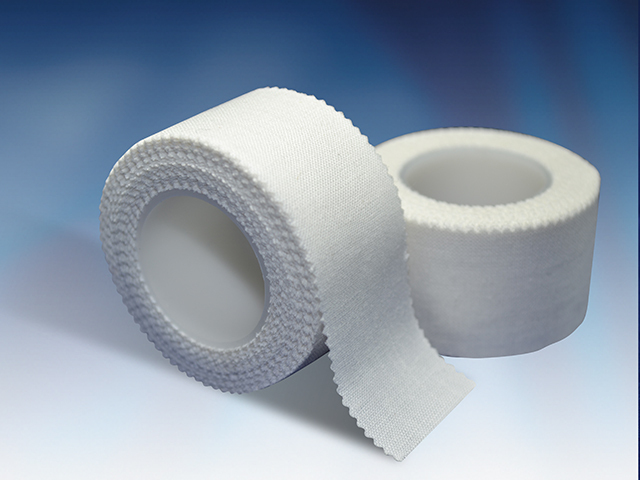 Categories: Antimicrobial Non-Adherent Dressings, Non-Adherent Dressings, Non-Adherent Dressings. 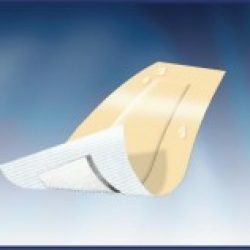 Categories: Haemostatic Non-Adherent Dressings, Non-Adherent Dressings. 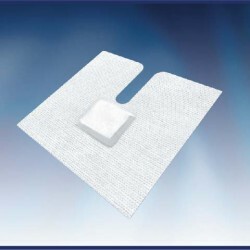 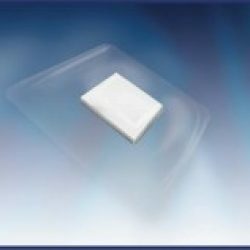 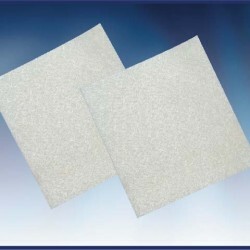 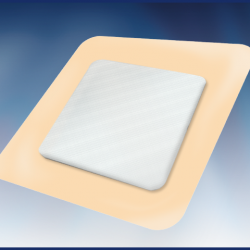 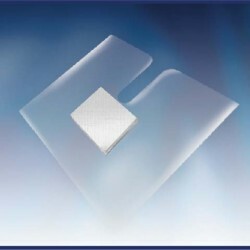 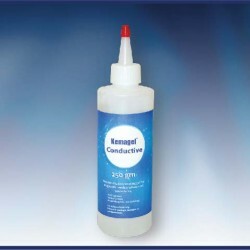 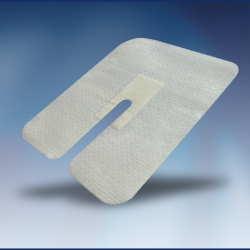 Categories: Haemostatic Non-Adherent Dressings, Non-Adherent Dressings, Non-Adherent Dressings. 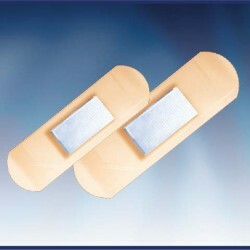 Categories: IV Dressings, Haemostatic IV Dressings.